So now for some hill practice, the Isle of Wight Randonnee is an annual event run by the local Cycle Touring Club. Once round the island, clockwise which is about 100km (62miles). I stayed over on the island the night before in the very nice Jireh Guest House in Yarmouth. Luck would be having it the owner of the house was also doing the ride as well, so I managed to sneak an early breakfast rather than having to wait. The Yarmouth start point was just round the corner, so quickly got myself my waypoint card and map and followed a couple of guys out onto the route. Pete and I made good progress all the way round, I hit a sugar low about two thirds of the way round but a quick stop for a choccy bar and an energy drink to refuel the rocket seemed to do the trick nicely. There were some notable climbs, Niton and the last couple of downs before freshwater bay were a bit of a slog but with the weather turning out warm and the blue sky this was much less of a chore than it would have been on a cold wet day. A fantastic ride out, the video tells it all. Ride stats and technical data here. Anyone for a quick Chukka ? 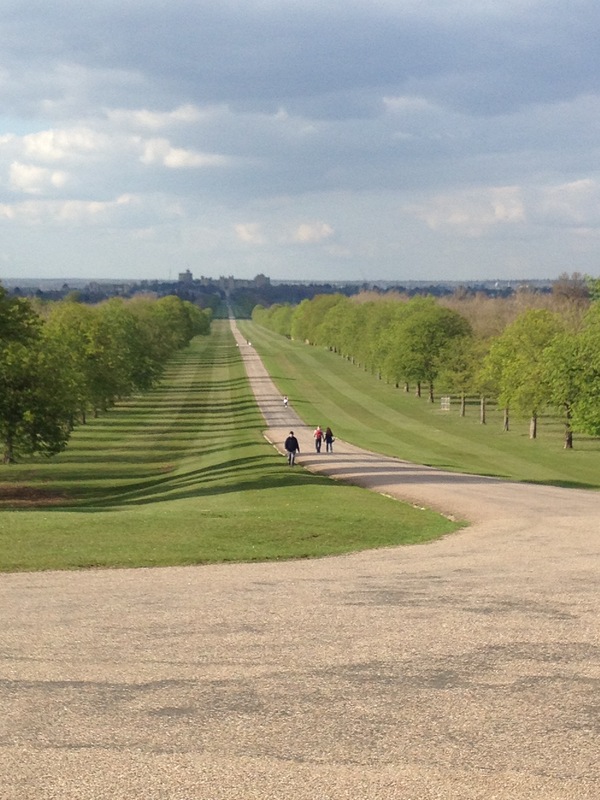 Well another ride in Windsor Great Park again last night, this time a couple of figure of 8s in the evening sunshine. The great thing about riding in the park are the closed roads, which means you can keep the bike rolling without all the stop, start, stop, start that you get on the main roads. 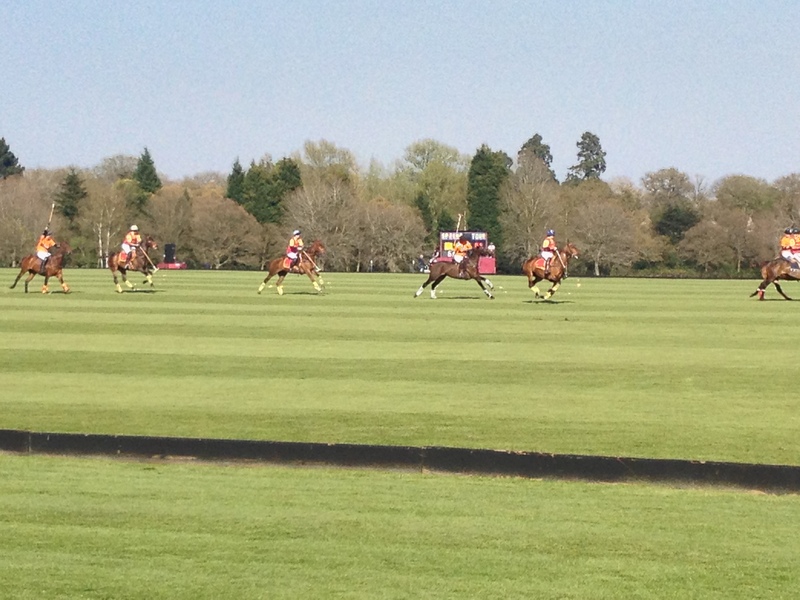 There were a couple of polo games going on so I sat and watched for a bit. Well it was a nice evening yesterday so a gentle post work ride was in order. As the queens backyard is near to were I work, I thought I would turn over a couple of circuits of Windsor park. After almost getting side swiped by a van (thanks for that) the roads in the park are a welcome change. No cars allowed, so the only obstacles are horses and other cyclists. Loads of wildlife in the park, deer, pheasants and loads of water birds. The lack of traffic means they get a fair chance of not ending up as road kill. Loads of joggers and other people out enjoying the sunshine. Evening Ma’am, is it Gin o’clock yet ? Called in on her Majesty but no one was home. Gentle ride tomorrow and then on to the Isle Of Wight at the weekend.